I am one of those people who are all for the memories and keeping hold of the good times, I love getting keepsakes to help me remember those good times and I love things that bring me back down to earth when I am not feeling that great in myself. I've been collecting charms on a Pandora bracelet for almost a year now and it's almost full to the brim with charms from family and friends which I adore having on my wrist as it reminds me of happier times. 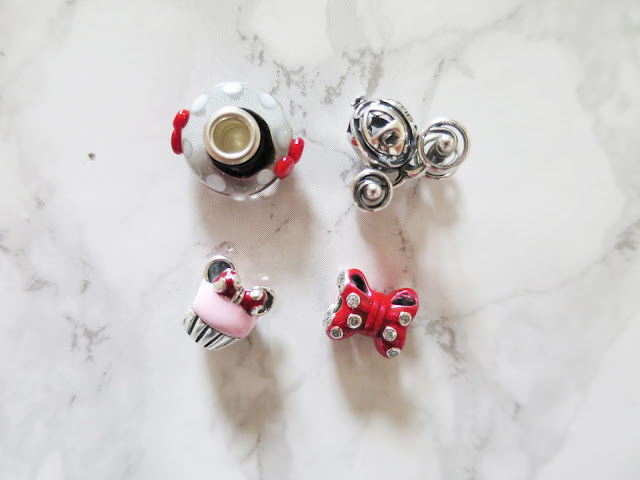 I was recently speaking to Chamilia who have a similarly styled bracelet to Pandora (but even cuter in my opinion) and they sent me some ADORABLE charms and even a super cute bracelet. From a variety of colours you can build your own perfect bracelets, but unlike other places, Chamilia offers Disney Charms *Squeals*. Featuring everything from the Disney Princesses to classic Disney, Chamilia has it all and I think that this is the perfect way to build up some happiness in the form of a charm bracelet. 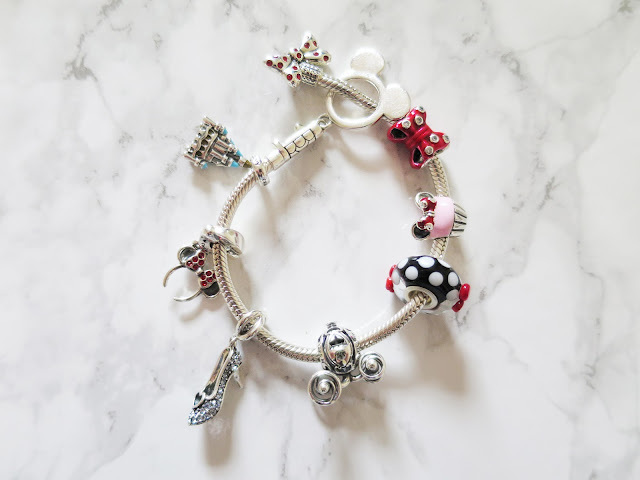 I love mine because it reminds me of being younger and features some gorgeous charms from my favourite Disney characters *bet you can't guess mine* with a variety of different charms I love the idea of being able to build my own adult princess bracelet! Even more recently Chamilia has brought Frozen charms and bracelets to light, which I think is super cool and it's a way to express your love for your favourite movies without feeling like a child as these charms are the complete opposite. With the bracelet you feel classy and like they're something to show off and I love that! 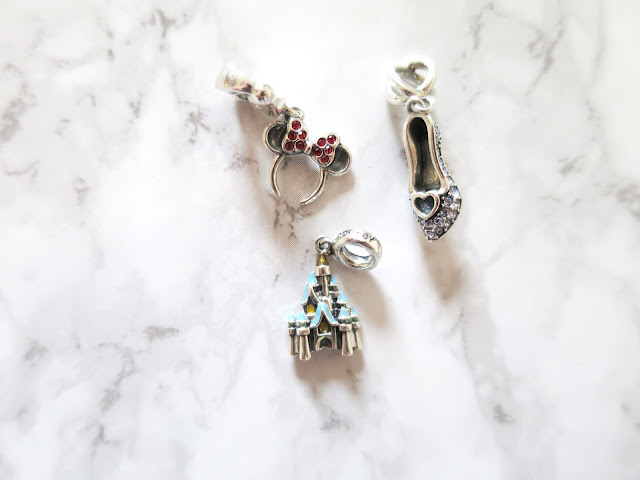 If you're thinking of starting your own charm bracelet and LOVE Disney as much as me I'd totally recommend going with Chamilia for gorgeous and fun charms which are totally eye-catching and keepsakes of those memories you want to remember. Those Disney charms are adorable!! That is just beautiful, I love those super cute charms. I have a lovely Chamilia bracelet with lots of blue stones and I love it!